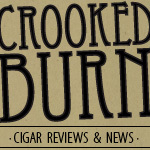 Crooked Burn would like to announce a new sponsorship by New Havana Cigars. Dan at New Havana Cigars is a great guy and carries some of the most sought-after cigars on the market. 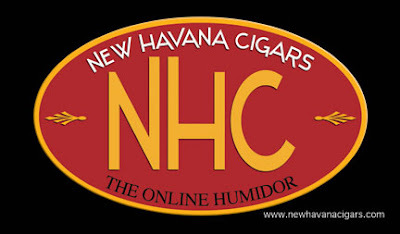 Just recently, New Havana received some of the first shipments to the U.S. of the highly anticipated new stick from Pete Johnson, the El Triunfador. If you're a Tatuaje, Illusione, or Viaje fan, New Havana Cigars has everything you want and more. I want to thank Dan for his support and sponsorship. I encourage everyone to visit his online shop for great boutique cigars! It's good to know what to expect if I ever get to smoke this novelty. Doubt I ever will though, but it sounds like fun. Nice review.